Fireye, a California-based public cybersecurity firm, launched a reverse engineering and malware analysis tool called FLARE VM in 2017. The tool allowed ethical hackers to isolate their primary machine and test the network/devices without worrying about malicious attacks. 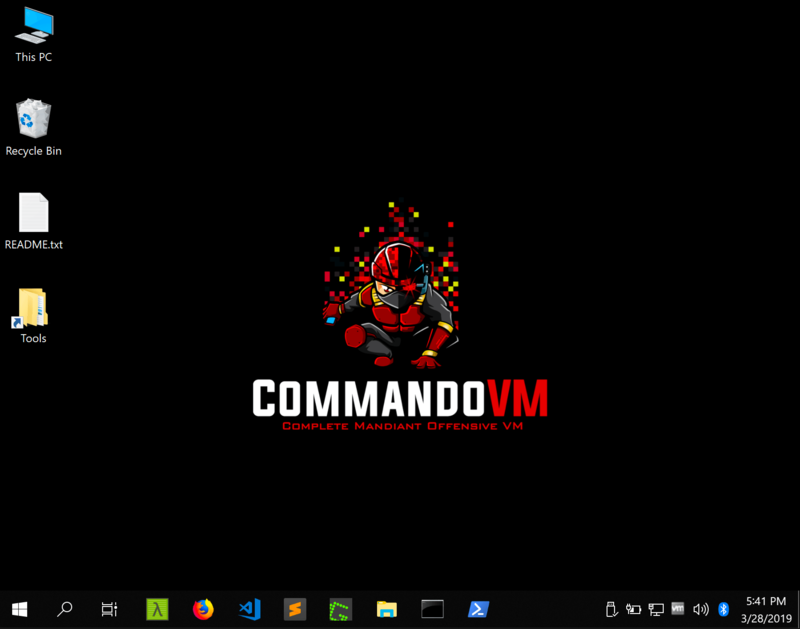 The firm has now released its Windows distribution named Commando VM, which is being called the Kali Linux alternative that resides in the Windows world. It gets installed as a layer on top of your existing Windows installation. As one would expect, it comes with automated scripts to ease your penetration testing job. While Linux-based solutions like Kali, BlackArch, and Parrot are widely used, there are some obvious reasons why an ethical hacker might want to try his/her hands on a Windows-based machine. 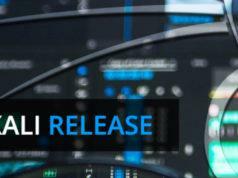 With the sheer number of Windows users, it makes sense to use a solution that provides support for Windows and Active Directory. It also lets your tools operate on a native level and interact with the underlying system in a close manner. 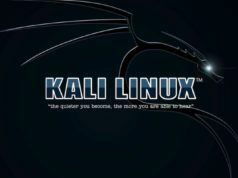 Additionally, the distro is equipped with features both for offensive and defensive techniques of ethical hacking, often called Red Team and Blue Team. 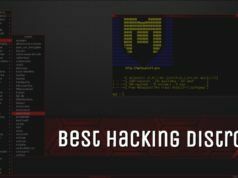 This hacking distro comes with more than 140 tools that are installed using packages like Boxstarter and MyGet. 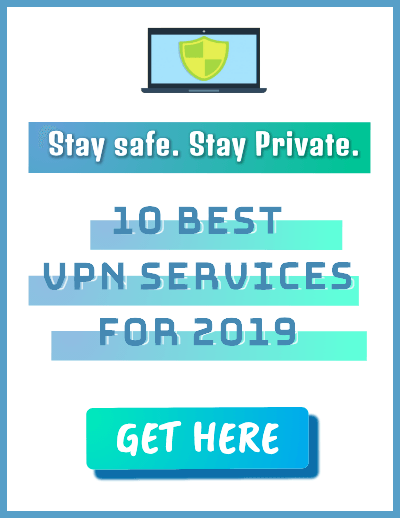 The popular tools include Wireshark, Nmap, Burp-Suite, Hashcat, etc. 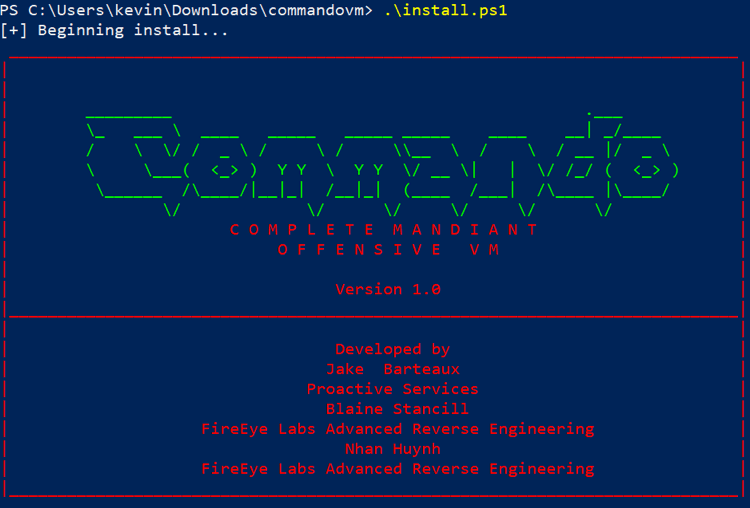 To install Commando VM on your computer, FireEye recommends that you use it in a virtual machine. It makes sense as one doesn’t need to worry about wiping out the pen-testing system when required. The specs needed for the installation include 2GB of RAM and 60GB of disk space. I’d recommend you to allot a bit more RAM to ensure a smoother performance. It goes without saying that you’d need an existing installation of Windows 7 Service Pack 1 or Windows 10. 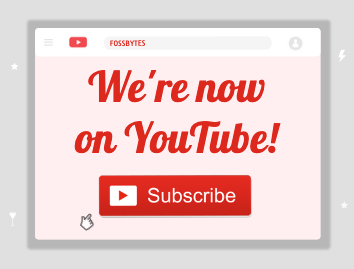 You can read this post by FireEye team to get a better idea of the installation process and features. 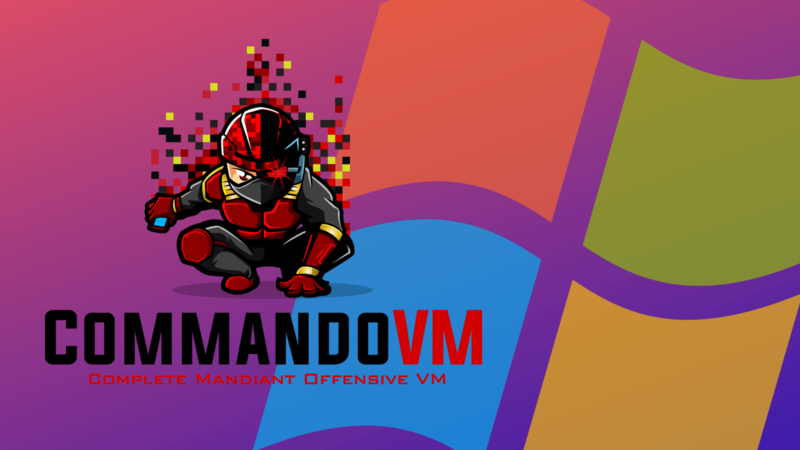 The GitHub repo link of Commando VM is also available for installation script and a complete list of tools.